Embattled liquor baron Vijay Mallya on Tuesday criticised public sector banks for “double standards" under the current NDA regime for their intervention to bail out Jet Airways while the same lenders made his Kingfisher airlines "fail ruthlessly". In a series of tweets reacting to banks, led by State Bank of India, taking over management control of troubled Jet, Mallya said: "...Only wish the same was done for Kingfisher". "Happy to see that PSU banks have bailed out Jet Airways, saving jobs, connectivity and enterprise," he said. In another tweet, he said: “The same PSU banks let India's finest airline with the best employees and connectivity fail ruthlessly. Double standards under NDA." 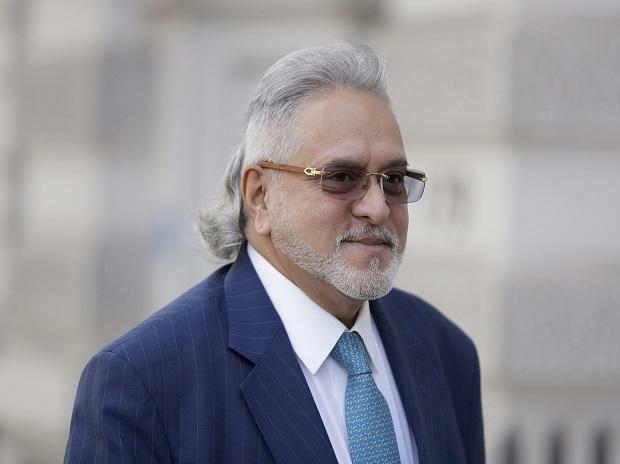 Mallya, who is facing extradition to India from the UK, lamented that his efforts to save Kingfisher Airlines was "not recognised and instead slammed in every possible way".